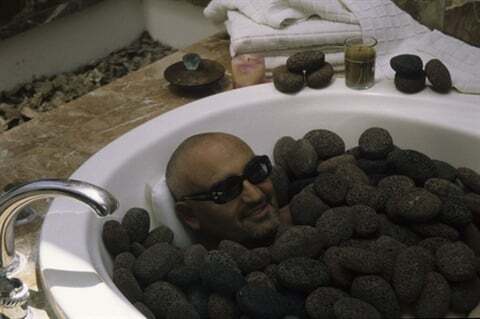 After reject­ing numerous names for his new lava stone for pedicures -- including "The Pet Rock" and "Chia Rock" -- Tony Cuccio settled on The Earth Stone Lava Pumice. To date, Cuccio has sold a quarter of a mil­lion rocks, a success he says rivaled only by his launch of Cuccio Pedi Slippers three years ago. Says Cuccio on why the rock has quickly become so popular: "I studied the nail market and found something different that was mar­ketable and that was needed." Rock on.